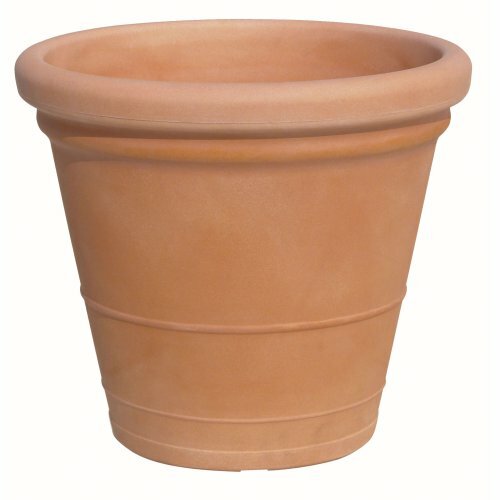 Marchioro Planter and Pot creativity is trending to Flower Pots; modern and enduring. The Marchioro Collection represents universal eye appeal for contemporary, traditional and transitional landscape design. Marchioro flower pots are impressive in front of commercial buildings, on decks, patios and anywhere plant color and beauty is required. Made from rotational molded plastic. Marchioro offers a 3 year consumer warranty against discoloration and cracking. If you have any questions about this product by Marchioro, contact us by completing and submitting the form below. If you are looking for a specif part number, please include it with your message.